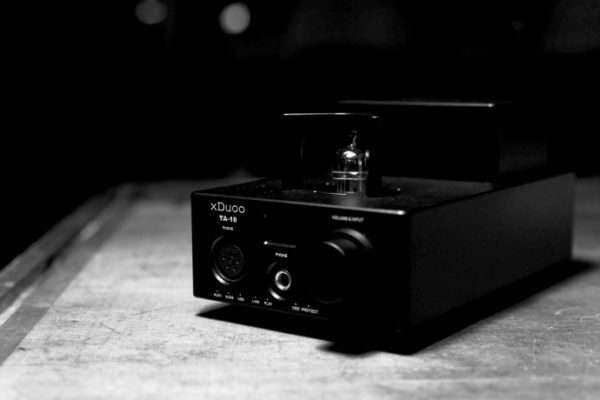 The BGVP is a hybrid dual driver/four armature IEM. 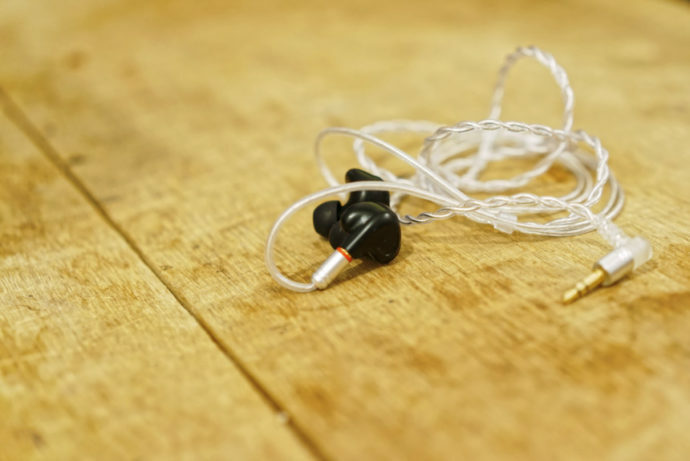 In this article we take a look at this strange earphone. Disclaimer : The BGVP DMG was sent to us free of charge in exchange for an honest review. 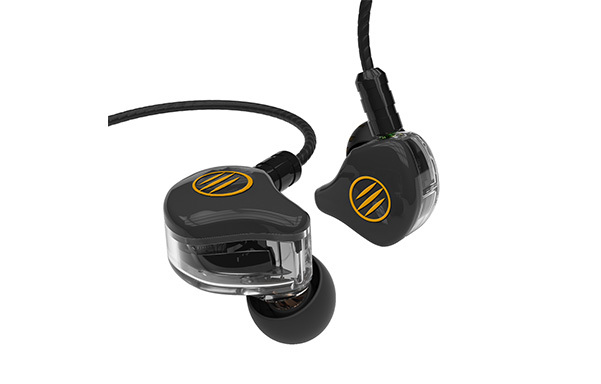 The IEM can be found on Linsoul Audio and goes for $139USD. Unfortunately, I could’t find any information about the brand history. All I can tell is that they are from Guangdong, China and are extensively available through Eastern dealers. Otherwise, the IEM can be found through the usual channels such as Taobao, Aliexpress and even Amazon. We got ours from Linsoul.com. Can it deal some DMG to the market ? Let’s see. As for today, BGVP produces five IEMs, including the DMG we are reviewing today, here is a brief presentation. The BGVP DM6 is a multi-drivers IEM, a five driver IEM more specifically. 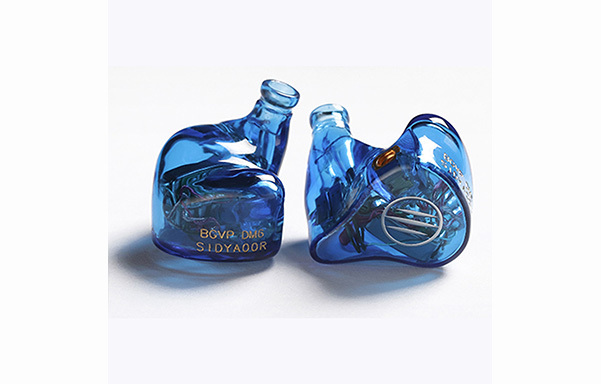 It’s made of resin like most CIEM but it’s a universal IEM even though you can customize them to your taste. The website displays a whole range of colors and engravings, which is pretty nice as you usually don’t have much choice unless you go for CIEM. For 199€, before customization, it seems like a fair deal. Even more if you take into account the detachable cable, allegedly balanced sound and good built quality. Of course, we’ll review them to confirm all of that, so stay tuned. The BGVP DN1 is a hybrid IEM, 1x dynamic driver with a titanium diaphragm and 1x balanced driver located directly inside the tube. It’s a “super bassy” earphone but various reviews tend to label it as a V-Shaped IEM. Sold around 35€, it’s an interesting solution for on the go… if you like this kind of IEM and need an affordable earphone with detachable cables. The BGVP DX3S is an earbud. Yes, even in this time and day, there still are some strange devices like this one. And even more, some are making the Head-Fi headlines, like the VE Monk… The DX3S is a “flat sounding” earbud, nicely made of metal and plastic. 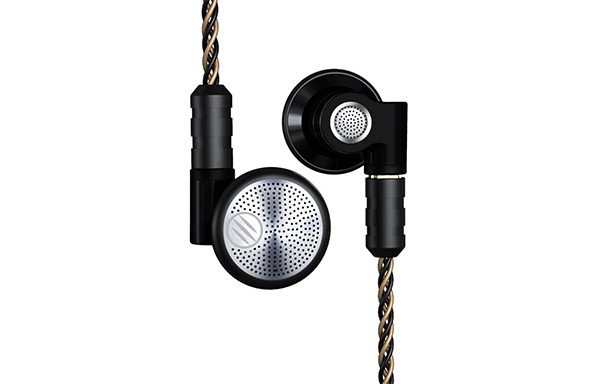 The driver is made of copper cladding aluminium and it has the usual MMCX sockets. Cables are made of 5N crystal copper + silver plating, which is pretty nice considering the 50€ price tag. It’s a nice-looking earphone and I’m pretty curious to hear how it compares to the VE Monk. 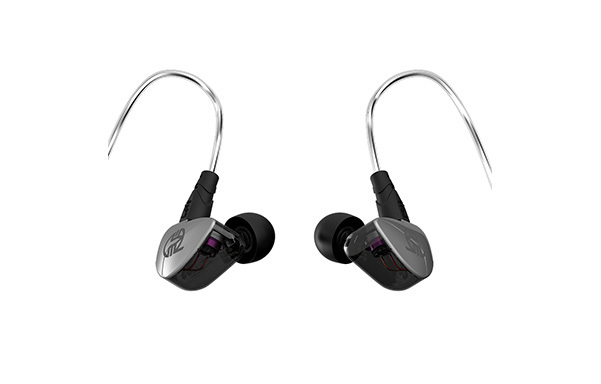 Last but not least, we have the BGVP DS1, another hybrid IEM made of 1x dynamic driver and 2x balanced drivers. It’s very similar to the DN1 but thanks to the additional driver, it’s supposed to sound more even. The DD uses a biofilm for the membrane, which looks really cool as I only saw that with Fostex earphones recently. Once again, the balanced driver is directly embedded inside the canal. The difference comes from its two component structure. 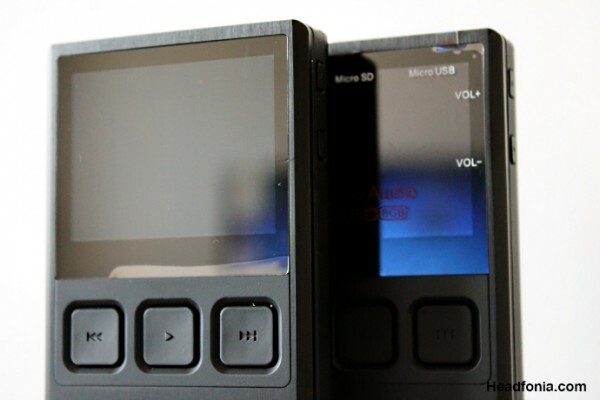 Made of acrylic, the IEM displays a nice two-tone design and is available for around 60€. A fair price if you ask me. A pretty line-up but it’s time to really dig into the review, so let’s go.